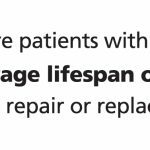 Five-Year Clinical and Economic Outcomes Among Patients with Medically Managed Severe Aortic Stenosis: Results from a Medicare claims analysis. 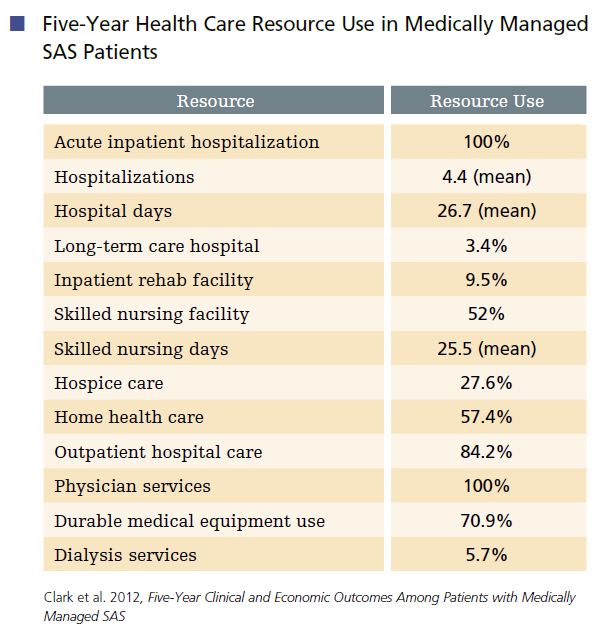 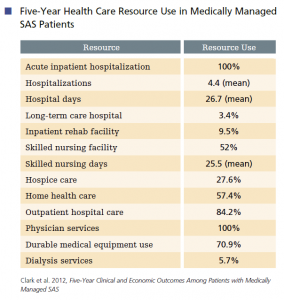 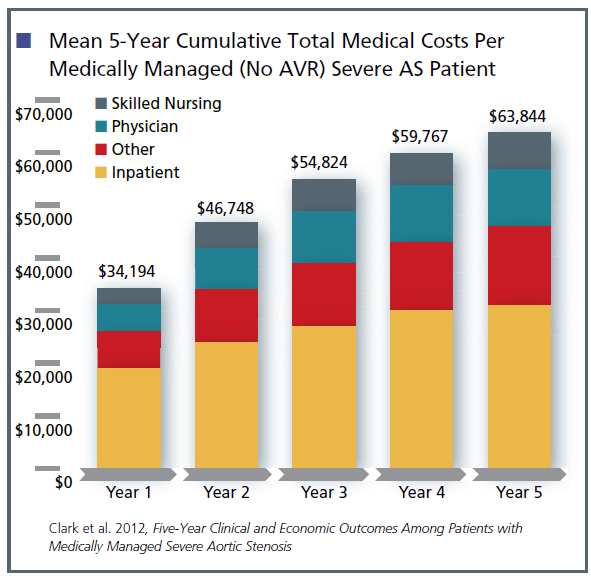 Symptomatic aortic stenosis (SAS) patients who do not undergo treatment cost Medicare as much as $1.3 billion each year due to rehospitalization, prolonged stays, admissions to skilled nursing facilities, and use of hospice care. 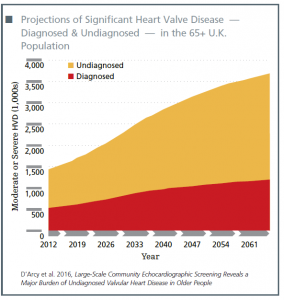 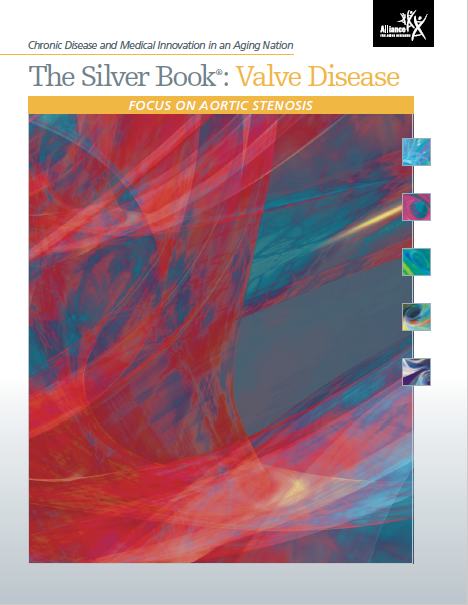 Aortic valve disease (AVD) (symptomatic and asymptomatic) costs the U.S. $10.2 billion in direct costs each year. 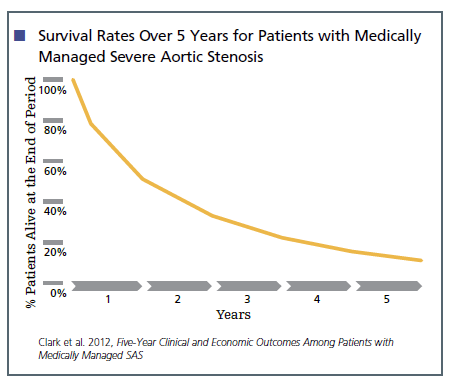 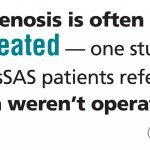 Medicare severe symptomatic aortic stenosis (sSAS) patients who do not undergo treatment have an average of 1.9 hospital admissions per year and prolonged lengths of stay — 11.5 hospital days per patient-year.